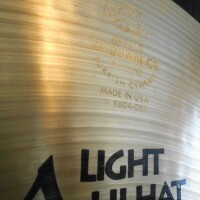 Elvin Jones’ Zildjian 14″ Light Hat Cymbals, $895.00. Authenticated. 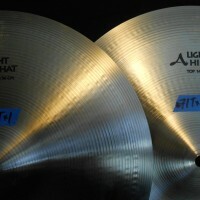 This custom matched 14″ pair of Zildjian Light Hi-Hats were owned and used by Elvin Jones. 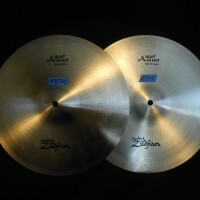 Both cymbals are “Top” cymbals. 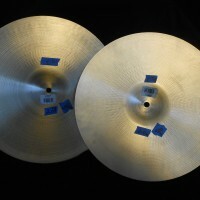 920 grams and 940 grams. 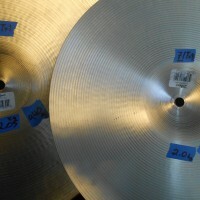 From the Donn’s Drum Vault collection. COA signed by Elvin’s wife and seller. Audio and Video recording available on request. .